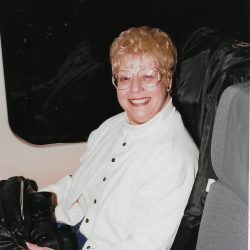 Rose Marie Pfeiffer age 79 of Algonac, MI died March 31, 2019 in the McLaren Macomb Hospital. She was born February 27, 1940 in Detroit, MI. to the late Arthur and Martha (nee Cieslinski) Yahrmatter. She married Joseph Pfeiffer Jr. on August 1, 1959 in Detroit, he died October 20, 2010. Mrs. Pfeiffer is survived by her daughter Linda (Dennis) Jankowski, a brother Ralph Yahrmatter, and dear friends Constance and Daniel Conrad. She was preceded in death by a son Joseph Pfeiffer III. 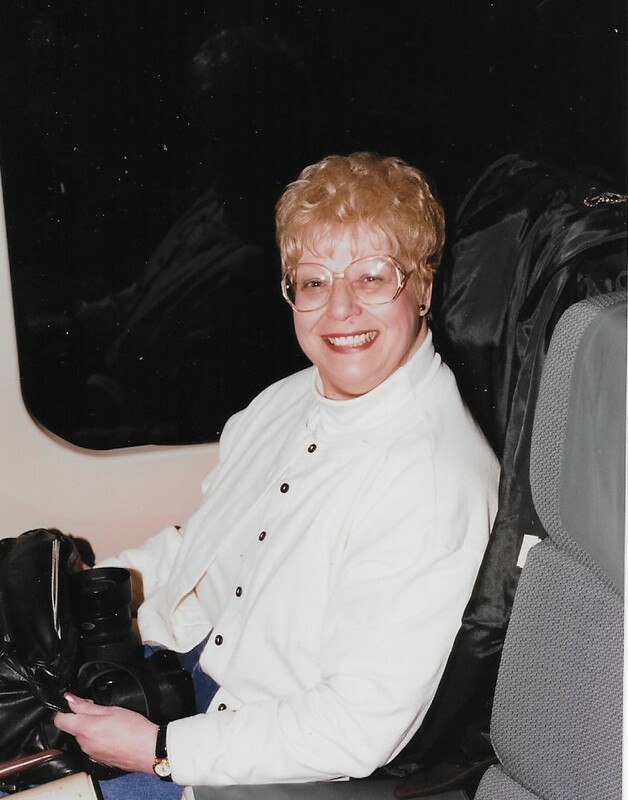 A memorial mass will be held at 12:00 Noon Friday April 5, 2019 in the Our Lady On the River Parish St. Catherines Catholic Church Algonac. Visitation 11:30 AM until time of mass. Arrangements by the Gilbert Funeral Home, Algonac.